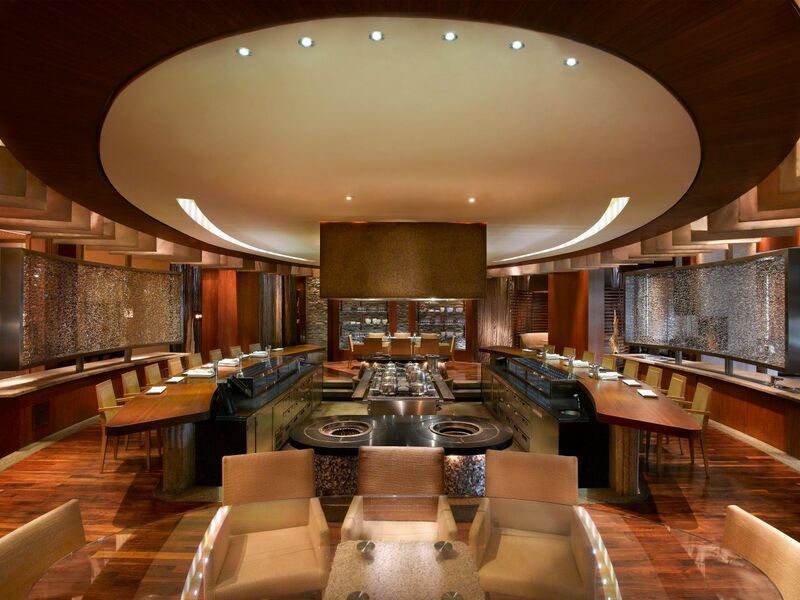 Experience a wide range of dining options by taking a culinary journey through the 13 award-winning restaurants and bars at Grand Hyatt Dubai. 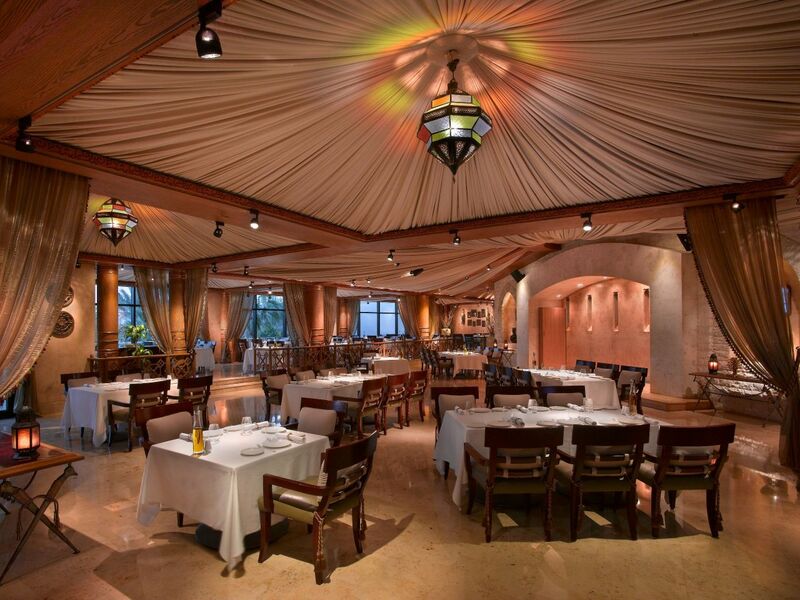 Experience a true Arabian night fit for royalty at Awtar! Choose to dine on our serene terrace or in a setting reminiscent of an opulent tent with a feast and exciting festivities set right before you. The soulful voices of our Arabic singers and charming belly dancers will keep you mesmerized until the end of the night. Shisha is available during the evening. 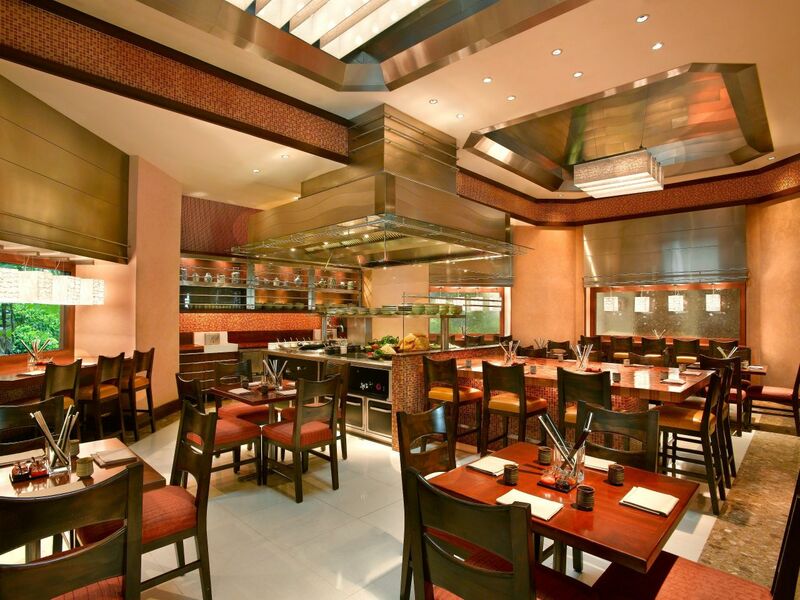 Inspired by New York and its melting pot of cultures, Manhattan Grill is a place that brings a fusion of flavors to life. A steakhouse with a touch of Latin traits, this sophisticated setting allows you to witness the hustle and bustle in the kitchen while you get lost in each dish. Featuring a private dining room for groups to enjoy a uniquely intimate experience. Dinner: 7:00 PM to 11:30 PM. Surrounded by contemporary works of art, alongside a rustic exterior, diners can experience classic Italian dishes with a modern-day twist. The restaurant features indoor seating overlooking colorful mosaics and an action-packed kitchen, as well as a cozy outdoor terrace which sits under a floral pergola. With a diverse a la carte menu, innovative cocktails, shisha, and tunes from our resident DJ, Andiamo! 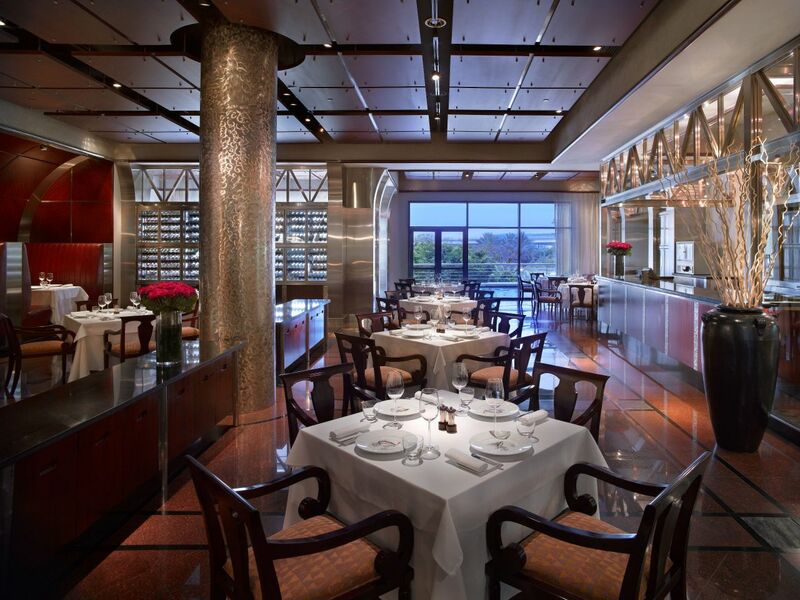 is the perfect setting for any occasion. Shisha will be served from 1:00PM onwards. Only snack menu is available after 11:30PM. Discover authentic Singaporean food and take your taste buds to new heights at Peppercrab. The chili and pepper crabs will leave you begging for more. Sit inside and witness a live seafood station, and fiery spectacles in the kitchen, or dine by the streams under the starry night. Groups can enjoy an intimate dinning experience in our private dining rooms. This restaurant is not for the faint-hearted nor for those with small appetites! 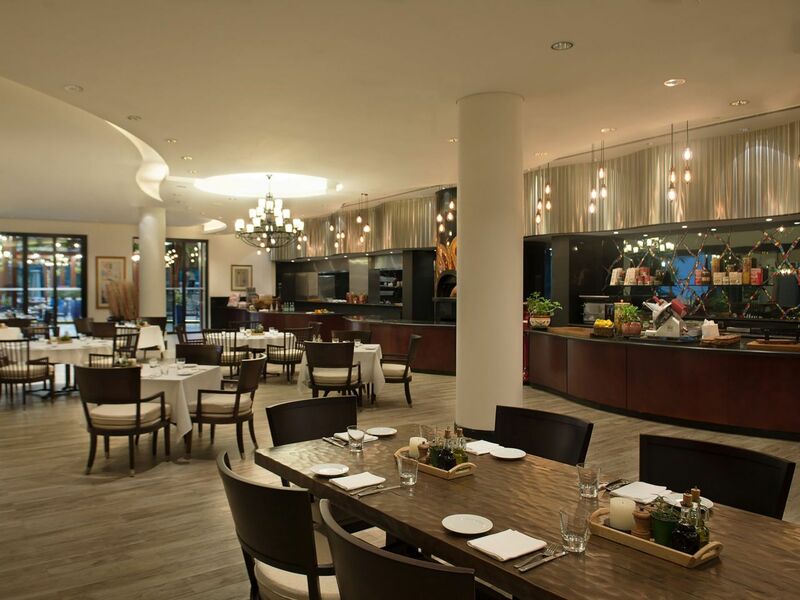 Tucked in its very own corner of the hotel, this modern Indian restaurant features a private dining room, an open kitchen, and a serene terrace. iZ delivers our interpretation of classic North Indian cuisine, using cooking methods that are deeply rooted in Indian culture. 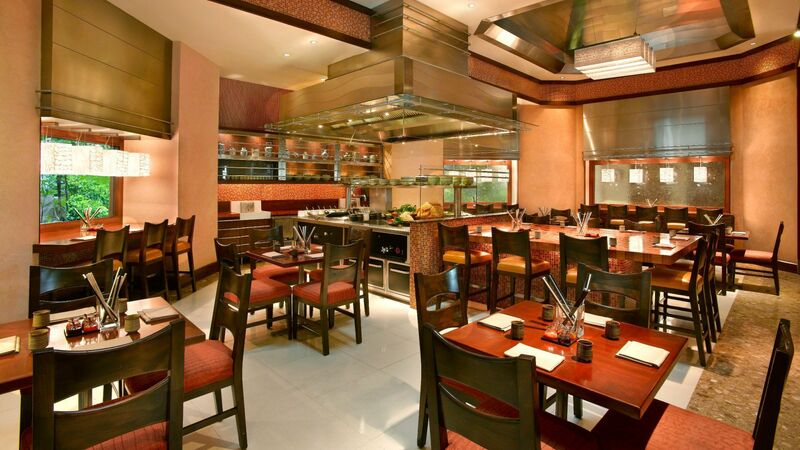 Allow us to transport your senses with delicious aromas diffused from our tandoor ovens and live cooking stations as you indulge in your favorites. Whether its some pre-dinner drinks you would like to have or if its a nice evening out with friends over some wine and great snacks, the iZ Lounge promises to be an intimate and exclusive drinking venue. 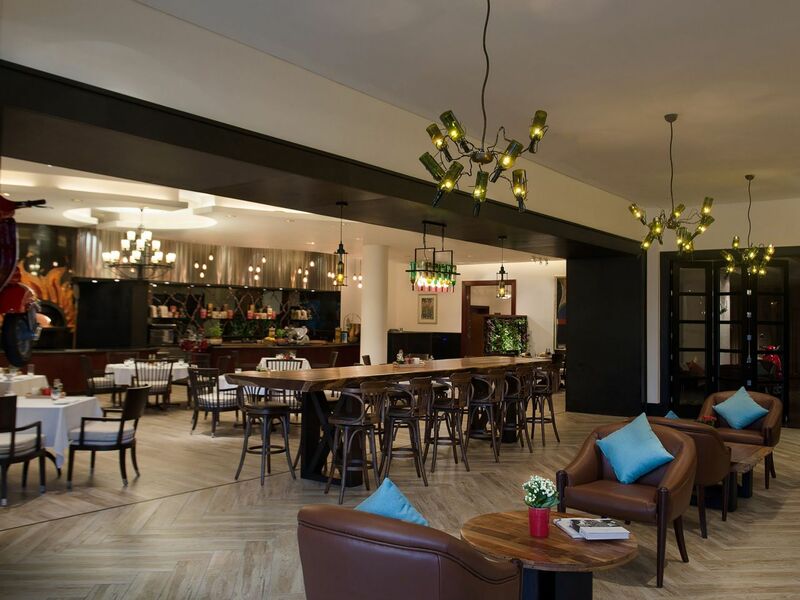 The lounge offers both a selection of Oriental and Indian finger foods and the dress code is smart casual. Thursday/Friday from 7:00PM to midnight. Inspired by fast-paced Pan-Asian street food, Wox is a chef’s table without the frills and trills. Enjoy your dinner just centimeters away from two chef’s fighting fires with their ‘WOX’ to serve you down-to-earth, heartwarming, food for the soul. 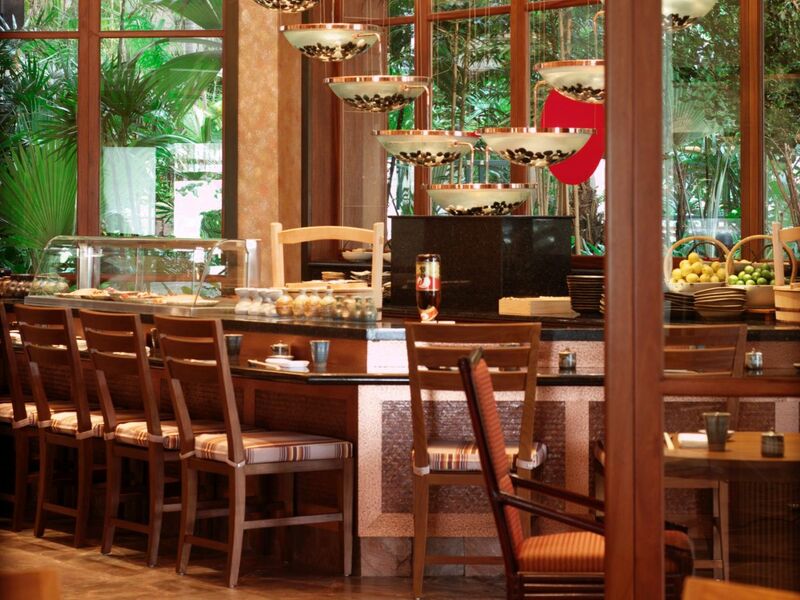 Experience traditional flavors of Japan in a simple and relaxed environment. Specializing in Japanese delicacies and sushi rolls, allow your senses to be drawn to your palate as you relish in the complexities of umami. A tranquil wine bar, adjacent to Andiamo, boasts a unique collection of the fine Italian wines. Guests can sit back and enjoy their favorite grape, paired with light snacks, in this hidden gem. 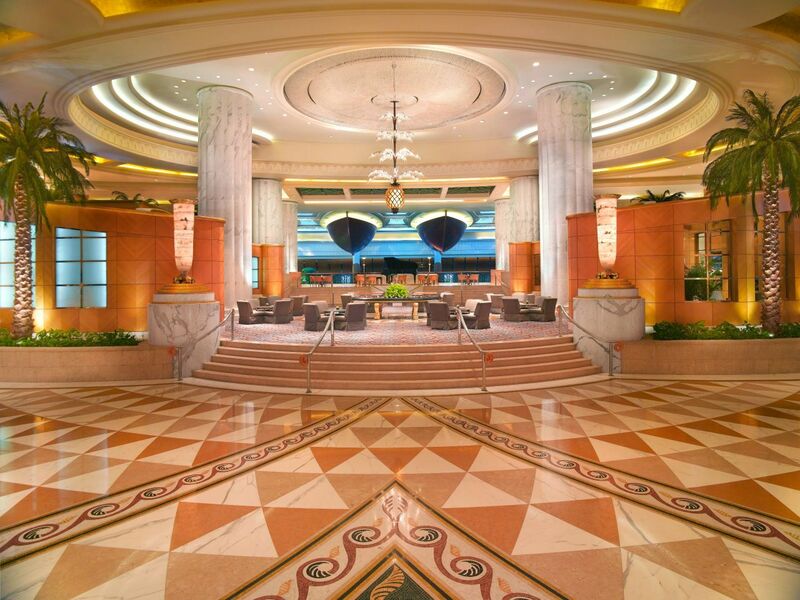 In the heart of Grand Hyatt Dubai’s lobby, the elegant Al Nakheel Lounge is a prime gathering spot for hotel guests and visitors. Offering high tea and continental breakfast; along with a light menu showcasing the best of Arabic flavors, delicious pastries, and a variety of beverages. Famous for our contemporary Jazz nights, Cooz Bar celebrates iconic hits with our dynamic duo. 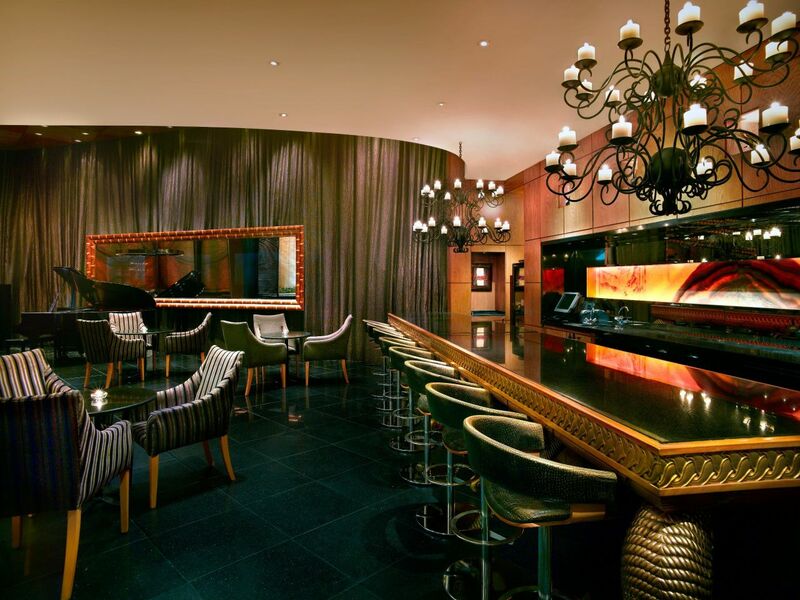 Enjoy premium cocktails and snacks, to the sounds of rhythmic Jazz beats by the bar, or our comfortable lounge area featuring private tables. 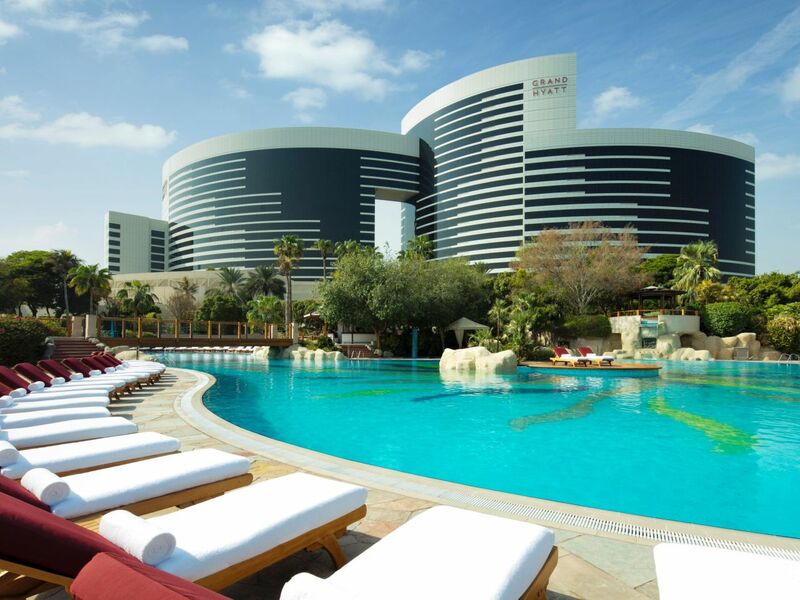 Soak up the sun and enjoy an all-day dining experience by the pool. Kick back and dip into a light menu featuring cleansers, refreshing drinks, and healthy snacks. 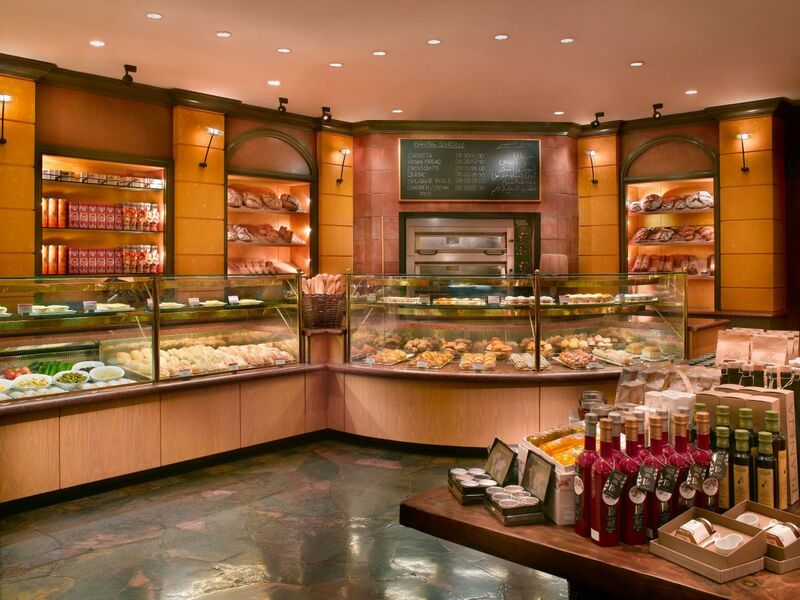 Surrounded by tropical indoor gardens and tranquil waterfalls, this classic delicatessen offers a selection of specialty coffees, detox cleansers, home-made bread, sandwiches, pastries, and gelato. Famous for their signature strawberry cheesecake, Panini features an impressive selection of gourmet treats such as chocolate truffles, Italian olive oil, premium chocolate spreads, festive delights and more. 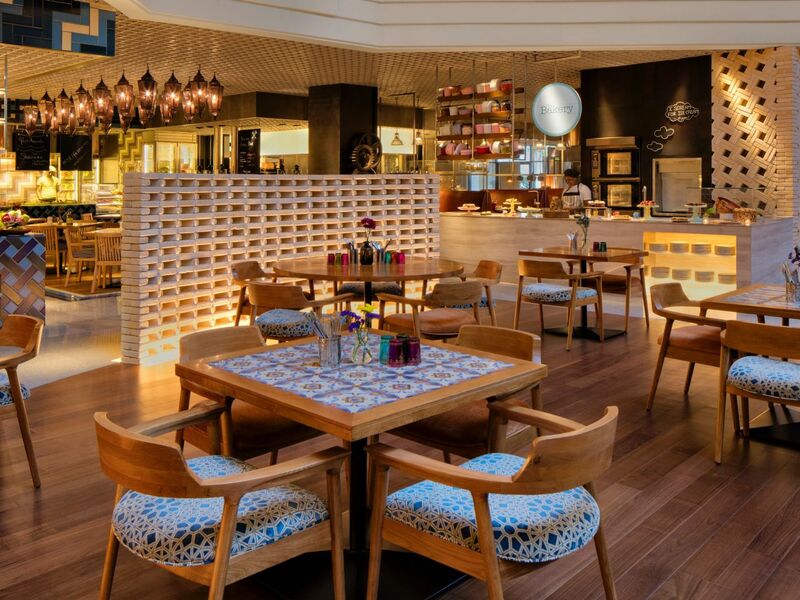 The Collective by Market Café is an international restaurant, open 7 days a week, from 6:30 AM to 11:30 PM. Surrounded by the soothing sounds of running streams and nature, this family-friendly restaurant serves an impressive culinary line-up. Diners can enjoy an array of cuisines from Levantine to Indian, and witness the live action taking place in our open kitchens. 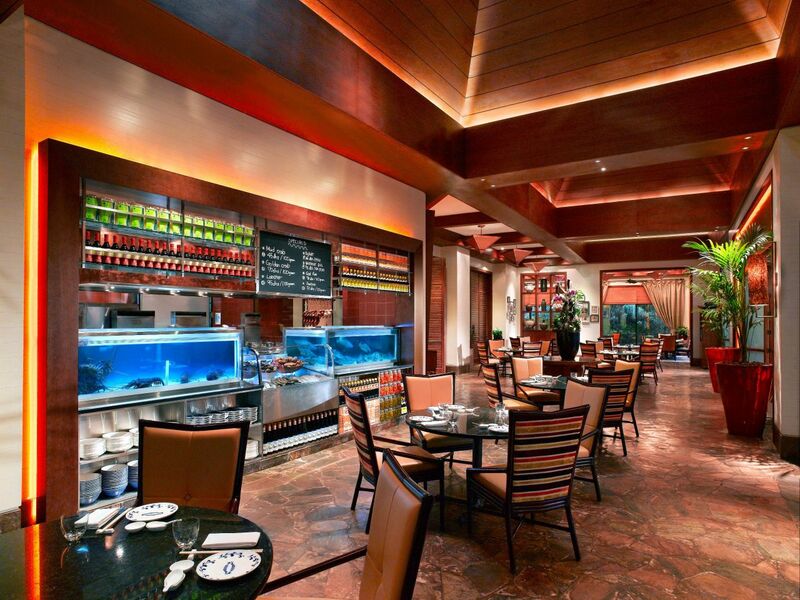 Our Friday Brunch showcases a lavish spread of international flavors from 12:30 PM – 4:30 PM. Open seven days a week for breakfast, lunch and dinner.